Your QRP Signal May Be Louder Than You Think! 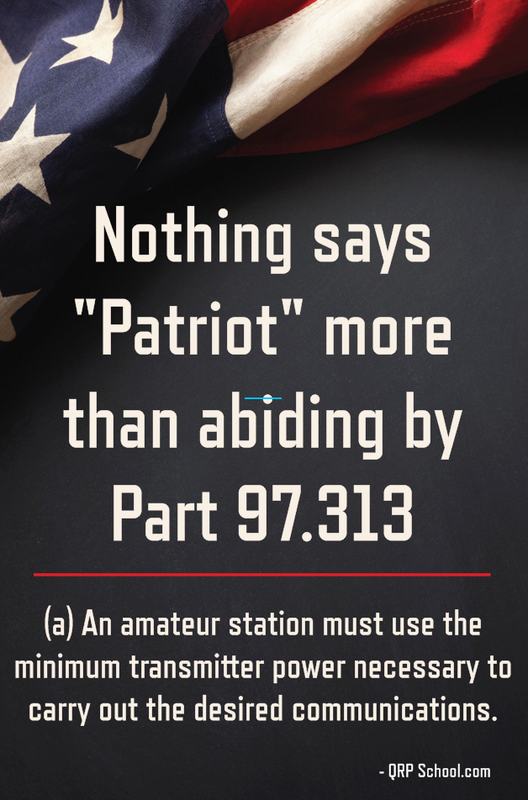 If you want to work a DX station in a pileup, you have to learn how to Work Split. In this video, I explain the process, give an example with a diagram, and then show how to Work Split with a KX1, KX3, and a FT-817. This is a follow-up to the one I made last year that showed the KX1, K1, Flex 1500, FT-817, and KX3. I took my KX2 this morning when I went out to ride my bicycle. I found a good place to put up my dipole where I could be in the shade. After working 2 Japanese stations, I used my phone to record video of me working a third station so you can share in the joy of portable QRP. Why not take your radio with you when you go out for a walk, a hike, bike riding, etc. You never know what will happen! I recently returned from the Four Days In May QRP event in Dayton, OH. 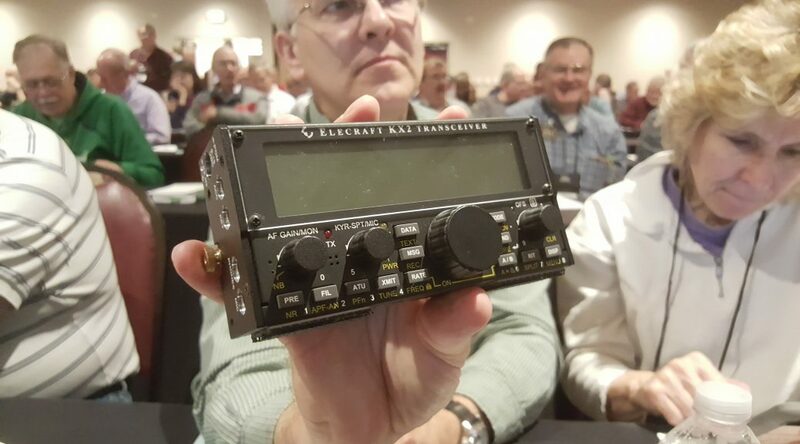 Here are some thoughts on the fun of meeting QRP rock stars, seeing the debut of the Elecraft KX2, and hanging out with like-minded QRP Nerds. 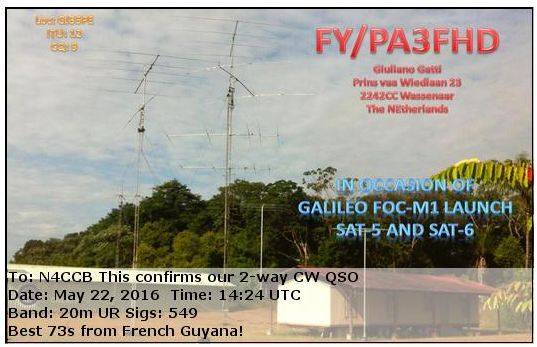 I also share a couple of interesting QRP contacts. Bottom Line: Plan to attend FDIM next year! This past weekend, I took the Mountain Topper radios (3B and 5B) to Bobcat Ridge and worked a bunch of stations. In this video, I show my antenna setup and work 5 or 6 stations. At the end of the video, I show all of the stations I worked. Not bad for 3 watts and a wire antenna. I was only transmitting for about 90 minutes, total. The various contests running this weekend made it super-easy to work QRP!